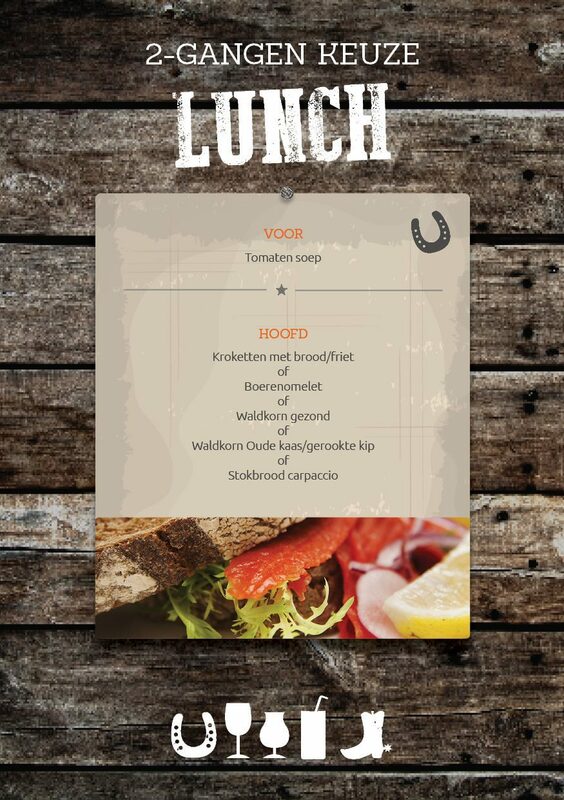 Choose this 2-course a la carte lunch! You'll start with a nice soup, after which you can choose from 4 different dishes. Reserve a wonderful Lunch directly online!